“Chenla theater was built in the mid of 1960, and was abandoned during the Pol Pot war period between 1975 – 1979. 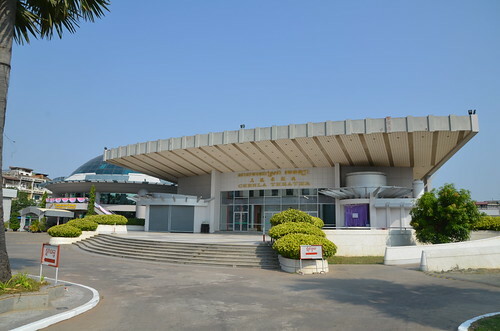 After being liberated from the Khmer Rouge regime in 1979, it was renamed as “Phnom Penh Theater”. The theater has now been renovated into a modern international standard facility, and was given a new name “Phnom Penh Cultural Center” prioritized in providing the most elegant and convenient premises in town perfect for all kind of business or social functions. I am completely infatuated with the Olympic Stadium. As an architect, Phnom Penh’s New Khmer Architecture embodies and makes tangible the profound cultural and intellectual loss perpetrated by the Khmer Rouge. The number of people murdered by the regime is staggering, heartbreaking, and as an abstraction, nearly impossible to comprehend. These buildings echo with the ghosts of unrealized potential, of brilliant work cut short, abandoned, neglected or never built. They are a trace of a Phnom Penh that could have been (and still might be): monuments to the squandered talent which conceived them. As such, they make human and understandable the tragic loss. These were my counterparts, they were me, my friends, my teachers, and my colleagues. Their lives brutally and unjustly cut short. The power of this absence brings to mind the work of my friend and fellow researcher Jenny French: Representation’s Ghost: Site Visits for Unbuilt Projects which examines the gap left by disciplinarily influential but physically absent architectural works. Every so often there are rumblings that the Stadium will torn down and redeveloped as condos or a shopping mall or something equally terrible. I very much hope that day never comes. 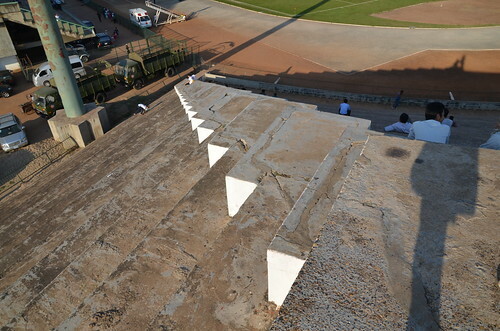 The National Sports Complex designed to Olympic standards, was directly commissioned by then Head of State, Prince Norodom Sihanouk himself. Construction began on May 25, 1962 and was completed in some 18 months. 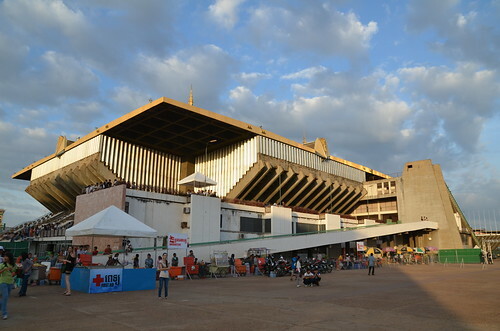 It was inaugurated on November 12, 1964 with a crowd of one hundred thousand people. 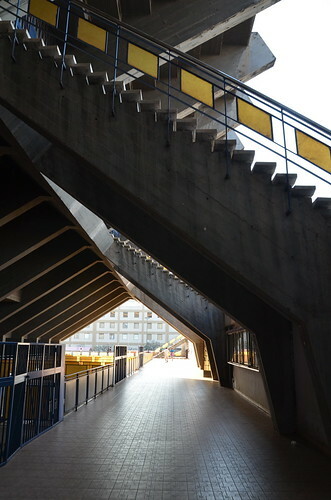 The complex was initially designed for the Southeast Asian Games of 1964. 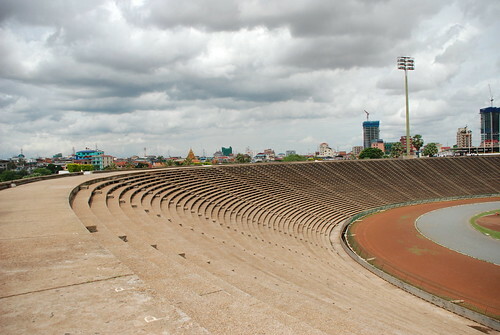 Instead Cambodia hosted the international GANEFO* Games in 1966 and used the stadium to receive international dignitaries visiting Cambodia during the Sangkum Reastr Niyum era (1953/1970). 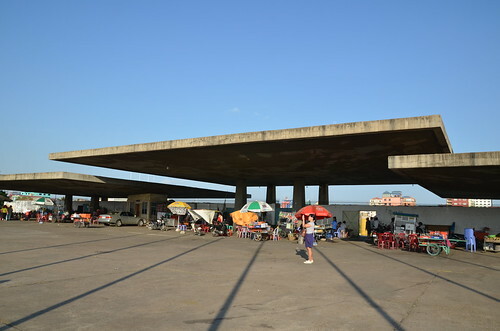 The complex comprises of a 60,000 seat stadium with sports ground and athletic tracks; an external grandstand for 8000 official spectators, an indoor sports hall for 8,000; restaurants, changing rooms and reception area, 24 outdoor tennis, volley-ball and basketball courts, an Olympic standard swimming and diving-pool with seating for 8,000 and a podium for medal winners and the Olympic flame. 500,000m3 earth was excavated with manpower and ox carts that was heaped up to create the elliptic stadium. 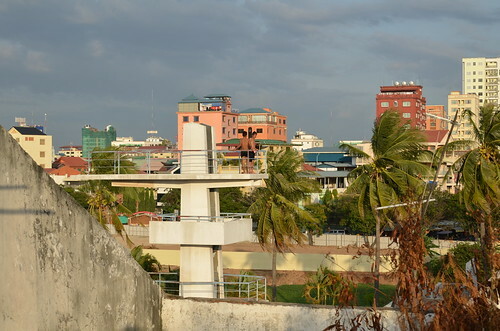 The water tanks created by these excavations were necessary to ensure drainage not only of the sports facilities but also for the whole of this low-lying district of Phnom Penh. 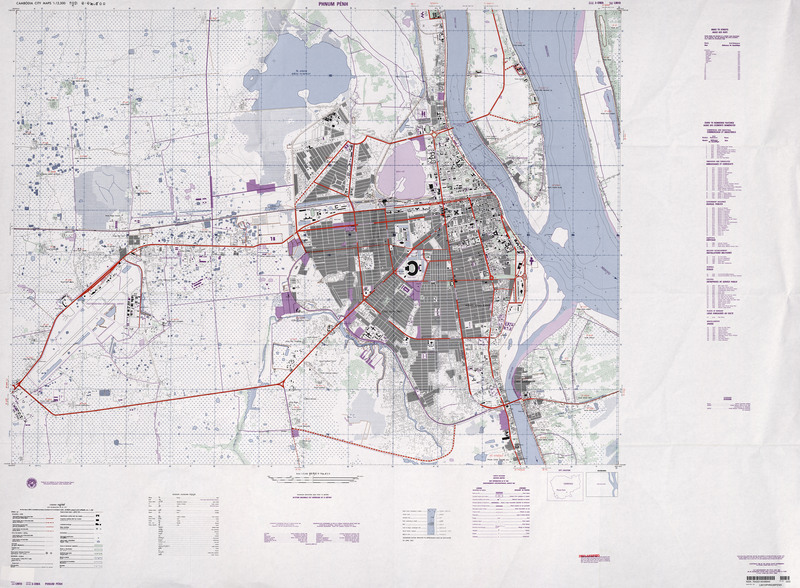 The sports complex was linked to housing for 2,000 athletes built on the Bassac riverfront (today Phnom Penh Centre) and to the Water Sport Complex / Yacht Club (turned into the Phnom Penh Casino in 1969, later totally destroyed). 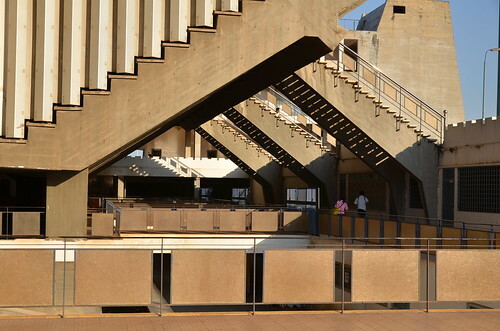 The Sports Complex was lauded in the international architectural press of the 1960s and inaugurated to great acclaim in 1964 as a technical feat and a work of great beauty. It was designed by Cambodian architect Vann Molyvann, assisted by UN expert engineer Vladimir Bodiansky, UN expert urbanist Gérald Hanning, Cambodian architects Mean Kimly, Um Samouth and French architects Claude Duchemin and Jean-Claude Morin, who did all the working drawings and Civil Engineer Wladimir Kandouaroff, responsible for the gigantic earthworks. 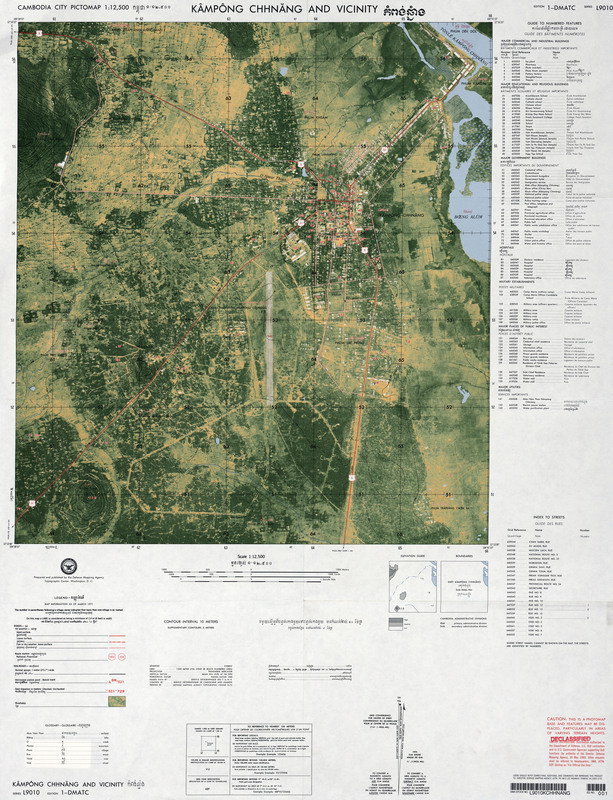 During the Sangkum Reastr Niyum regime (1955-1970) Prince Norodom Sihanouk enacted a development policy encompassing the whole kingdom with the construction of new towns, infrastructure and the highest standard of architecture. Vann Molyvann was the foremost of a generation of architects who contributed to the unique style of architecture that emerged during this era and that has been coined NEW KHMER ARCHITECTURE. Vann Molyvann was born in 1926 in Ream, Kampot province. He trained at the Ecole Nationale Supérieure des Beaux-Arts in Paris, France and returned in 1956 to Cambodia as the first fully qualified Cambodian architect and was appointed Head of Public Works and State Architect by Sihanouk. In 13 years he designed and built over hundreds works, including such famous landmarks as the Chaktomouk Conference Hall, the Council of Ministers, the Teachers Training College, the National Theatre Preah Suramarit, and the Exhibition Hall. In addition to his appointment as Minister of Education and founding Rector of the University of Fine Arts, he worked as a town planner and was also engaged in many social housing experiments. 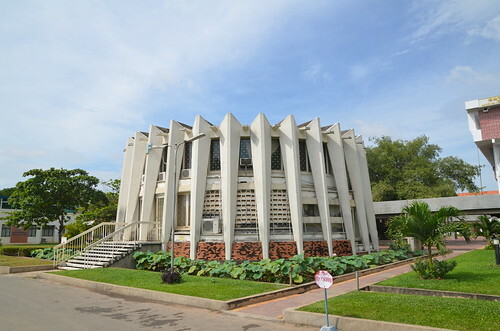 Furthermore he designed some of Cambodia’s embassies and exhibitions abroad. 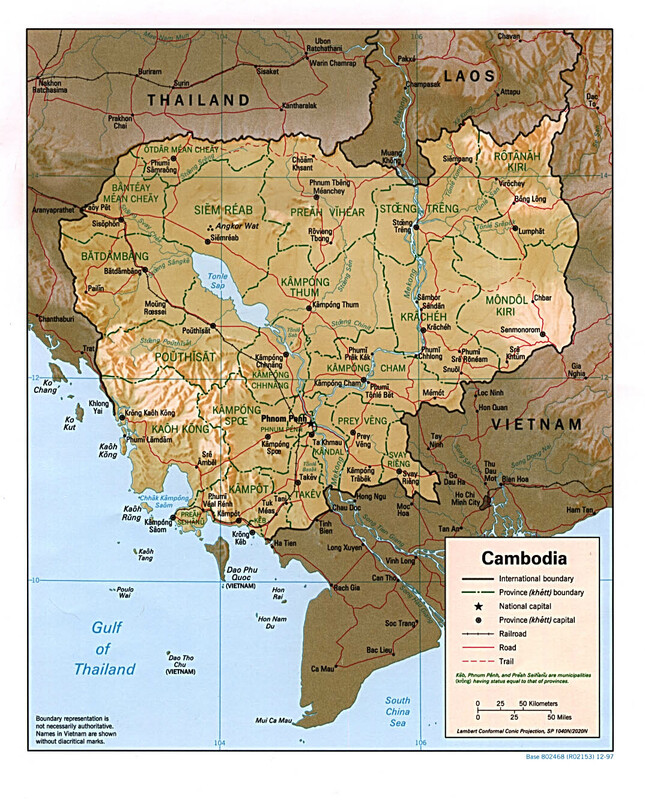 He left Cambodia in 1971 shortly after Lon Nol took power and worked until 1993 for the United Nations Centre for Human Settlements throughout the world. In 1993 he returned to Cambodia where, as President of the Council of Ministers, he obtained the classification of Angkor as a UNESCO World Heritage site and founded APSARA (Authority for the Protection Safeguard and Renovation of Angkor). Hypothetically this could be really amazing. I’m not doing very well with the website interface though. 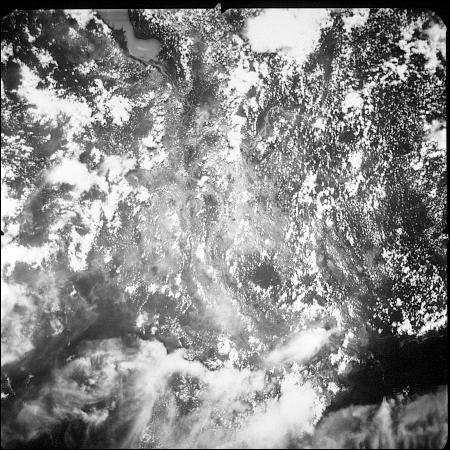 Here are some images gathered through the site by Aruna Technology of De-Classified 60’s Imagery. 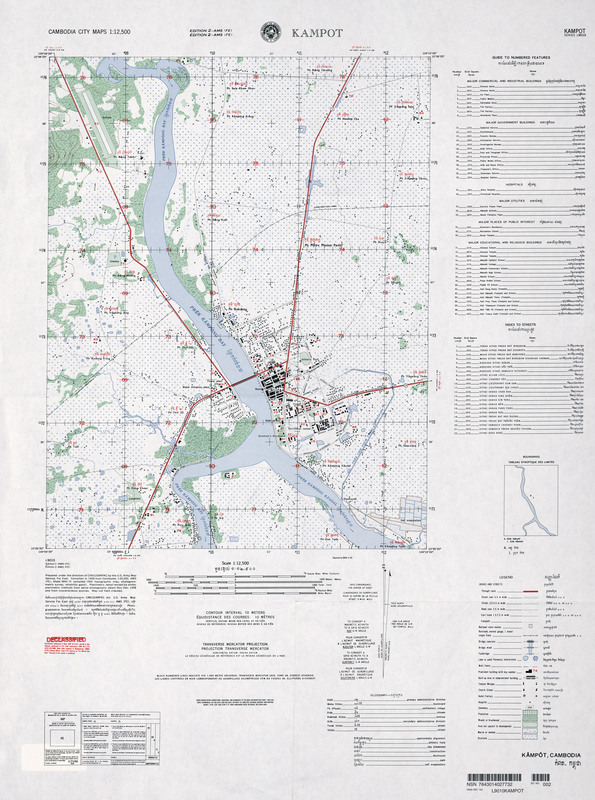 Still searching for the source data used to create the map. 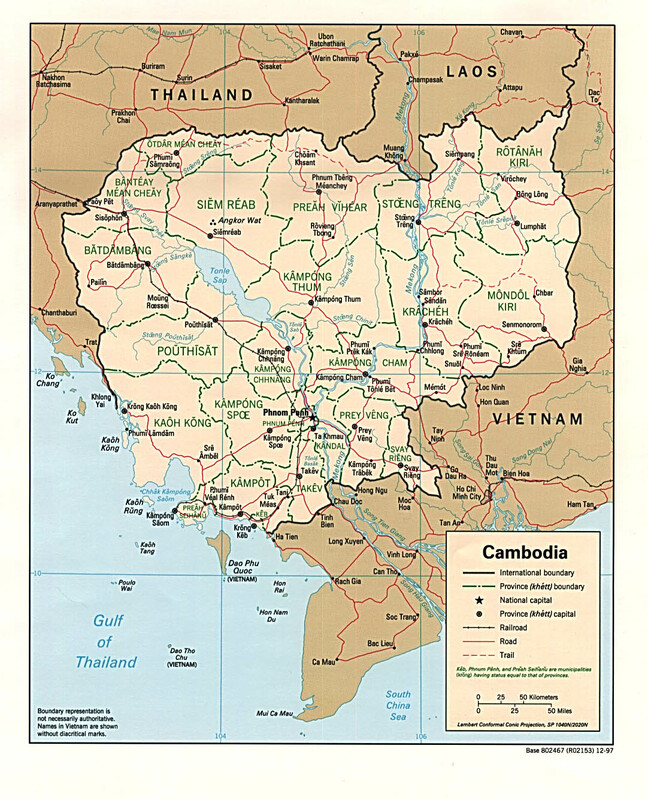 It is commonly quoted that the US dropped more bombs on Cambodia and Laos from 1965-1975 than were dropped on Europe during the entirety of the World World II European Campaign. Still searching for corroborating sources. If true, then that’s a pretty horrific fact. 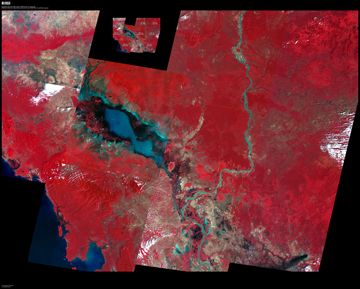 Earthshots introduces remote sensing by showing examples of how environmental changes look from space. First-time readers, please start atGarden City, Kansas. Many images from the Earthshots website and cards can now be downloaded in high-resolution. 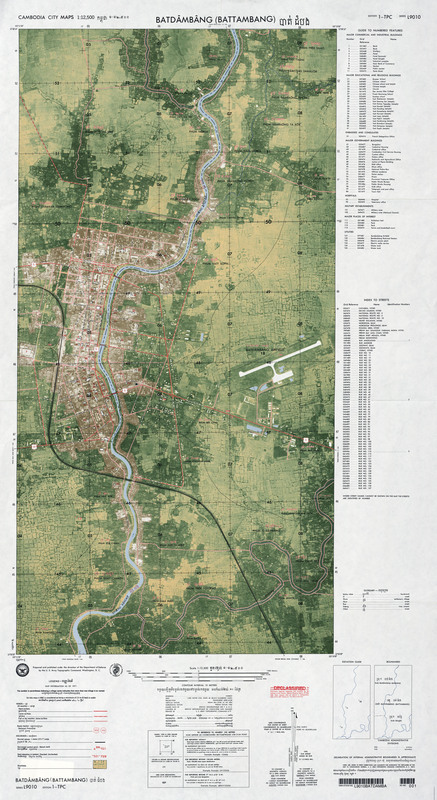 Still more images are available in the EROS Image Gallery, and at UNEP’s Atlas of Our Changing Environment. PHNOM Penh is one of few cities in the region which has successfully managed to maintain an authentic South East Asian city demeanour. Its sprawling boulevards, lined with faded, colonial residences and post-independence style buildings dubbed ‘New Khmer Architecture’ gained Cambodia’s capital the nickname ‘the pearl of Asia’. However, as the 21st century catches up with the Kingdom and Phnom Penh attempts to match the rapid development its neighbours have experienced, its charm, bestowed in this urban heritage, is disintegrating. By the time it gained independence in 1953, the capital had been transformed from a backwater fishing village into a functioning city with a grid street plan and an array of impressive public buildings and government structures. 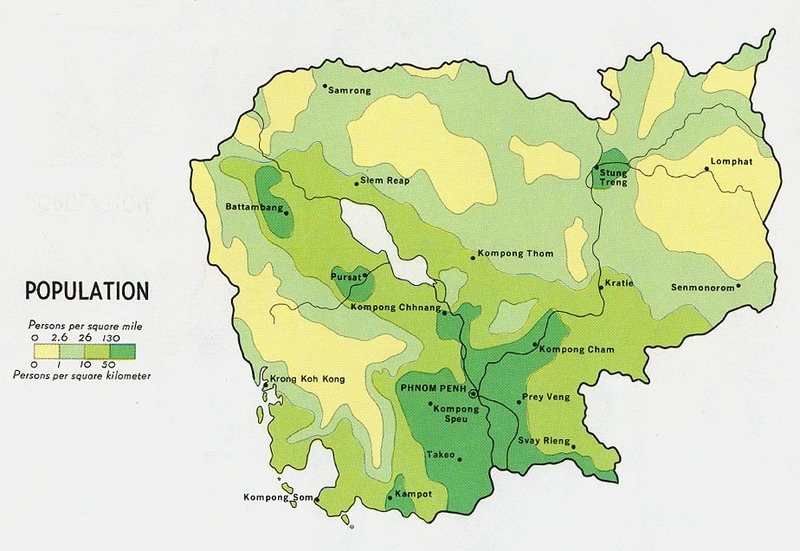 However, it was not until the late 1950’s that Phnom Penh instated itself as one of Asia’s most dynamic cities. Buoyed by the enthusiasm of culture-conscious King Norodom Sihanouk, the city’s emerging educated artisans set about modernising the face of the capital as part of the New Khmer Architecture movement spearheaded by Vann Molyvann. 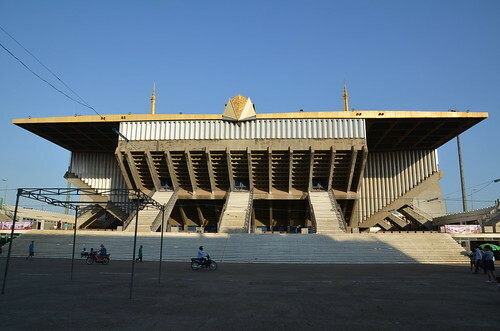 Educated in France, Vann Molyvann returned to Cambodia in 1956, as the country’s only qualified architect. He promptly ascended to the title of chief architect for state buildings and director for urban planning and habitat under which he notably built the previous Office of the Council of Ministers, state palace, National Theatre and Independence Monument, which remains Phnom Penh’s most famous landmark. 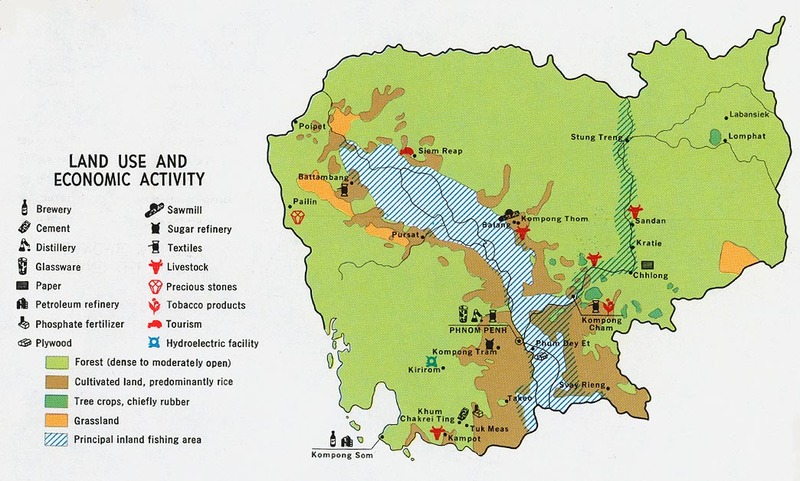 These constructions played a significant part in the modernisation of the country’s largest city, according to Deputy Director General of land and habitat management at Angkor Archaeological Park Khuon Khun Neay, who worked alongside Vann Molyvann during the 1960’s. “He was the first to architect to make Phnom Penh and other provincial capitals the modern cities they are today,” he said, adding that the movement revived the traditional Angkor architecture. Inspiration for the lotus-shaped Independence Monument, completed in 1960, emanated from Bakong temple, the first royal palace constructed during the Angkor era, said Khuon Khun Neay. 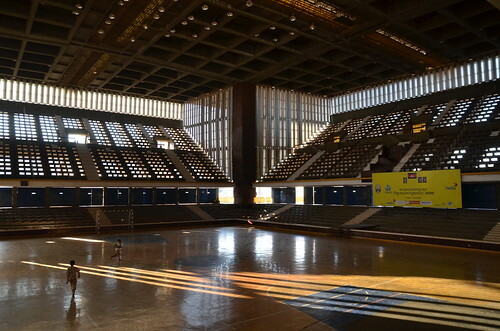 Vann Molyvann also incorporated many modern techniques in to his design, particularly within the construction of the National Sports Complex. 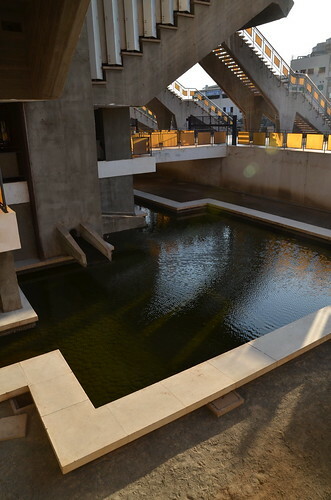 “The stadium was designed in the shape of an umbrella, utilising air bricks and maximising shade to reduce heat and direct sunlight inside the complex,” said Khuon Khun Neay, adding that water pools were usually installed to help cool the building and integrate it into the flood plain. Unfortunately, the original moat built around the stadium is virtually obsolete, with flooding an annual occurrence due to the haphazard development which now surrounds the threatened complex. However, this is not the only Vann Molyvann casualty. In the last six years, the National Theatre, Council of Ministers and Kossomak Polytechnic Institute have all been demolished in the name of progress, according to Stefanie Irmer, whose KA Tours focuses on New Khmer Architecture. There are many ways to promote and protect these sites once there is a consensus that they are equally important parts of the Kingdom’s diverse heritage, such as government entities introducing strategies to classify zones or buildings, she added. Investment has started to flood the Cambodian capital in the last decade, resulting in numerous demolitions and almost daily land evictions, paving the way for supposed mega-projects, in order for Cambodia to keep up with its thriving neighbours. Dr Beng Hong Socheat Khemro, deputy director general at the Ministry of Land Management, Urban Planning and Construction believes it is a case of achieving the correct balance between economic pressures and urban preservation. “In countries such as Singapore and Malaysia, which experienced miracle growth during the 70’s and 80’s, historical architecture was replaced with skyscrapers. However, these governments are now attempting to raise public awareness of the urban heritage,” he said, adding that Cambodia’s lack of human resources made it difficult to inform the public of the significance of certain buildings. 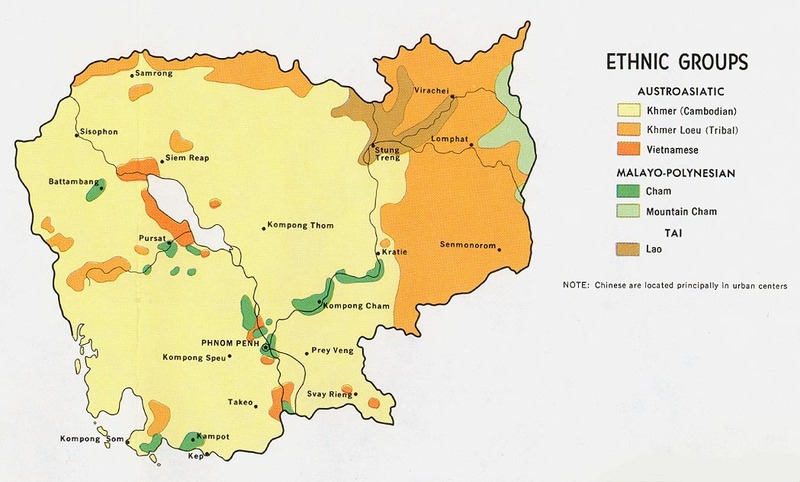 Dr Beng Hong Socheat Khemro added that ideas for an urban heritage pilot preservation project have been voiced in recent years, so far, however, the scheme has failed to get off the ground. 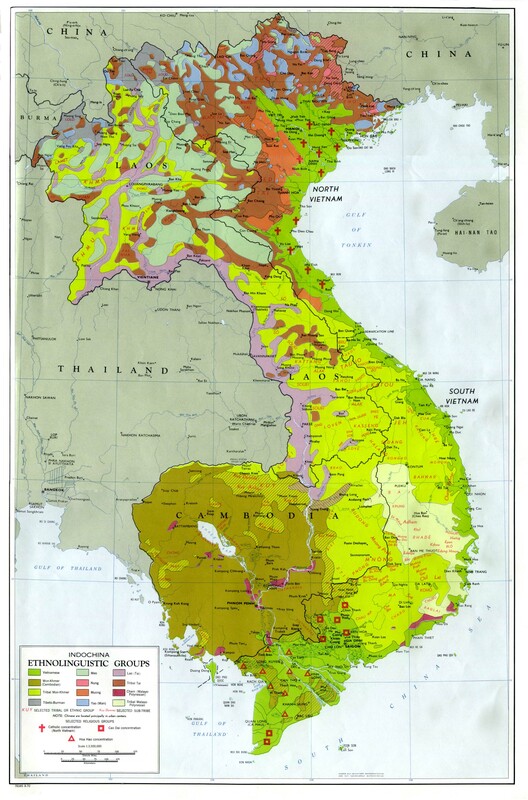 “We have received no funding for the scheme yet, we’re still waiting for an interested donor, but usually they are only interested in rural development,” he said, adding that while conservation laws are in place, they tend to only apply “primarily assets”, such as the Angkor temples. Irmer highlighted the need for New Khmer Architecture and French-colonial buildings to receive a status not dissimilar from the Kingdom’s revered temples. Three decades after the fall of the regime that managed the torture and death of some two million Cambodians in pursuit of agrarian utopia, the first trial of a Khmer Rouge leader has found Kaing Guek Eav guilty. 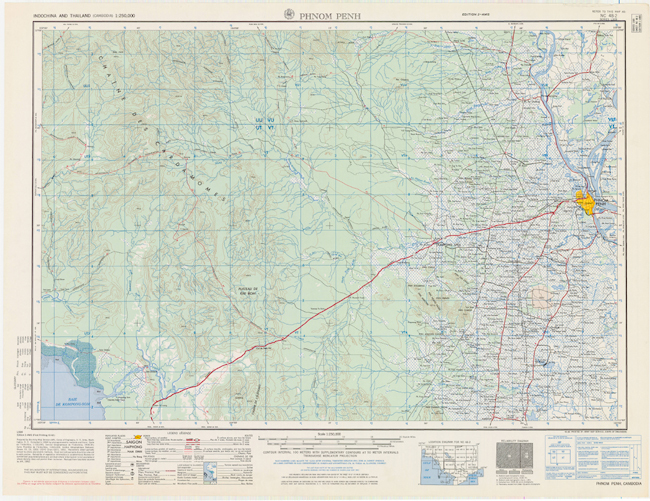 “Cartography’s dual abstracting and contraction of Cambodge and neighboring places and people were materialized in microcosm through the construction of culturally and ethnically distinct milieux in Phnom Penh. The concept of “milieux” encompassed climate, disease, hygiene, pestilence, criminality, class and sexualtiy. In the Metropole, policies to contain and police the milieu focused French architects and intellects on social integration in the urban environment. The demography of the colonies, with their minority white populations, focused architectural, intellectual, social, and medical attention overwhelmingly on issues of racial segregation. 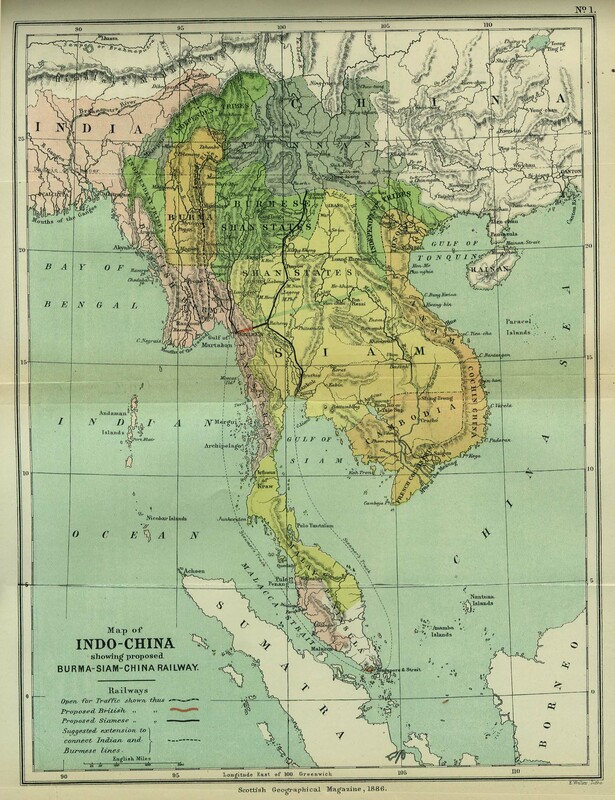 In 1906, the future governor-general of Indochina, Pierre Pasquier, noted with alarm that the French office in Indochina sometimes lost his Western outlook and developed “a new mentality close to that of the colonized people, which threatens to destroy his personality and even his morality.” Pasquier exhorted his peers “to conserve all the qualities of [their] race” so as to prevent their absorption by the native milieu. As a preventative measure against such absorption, late-nineteenth and early twentieth century designs for the new colonial capital in Cambodge included the construction of a French quarter, designed to reinforce the “Frenchness” of its residents. 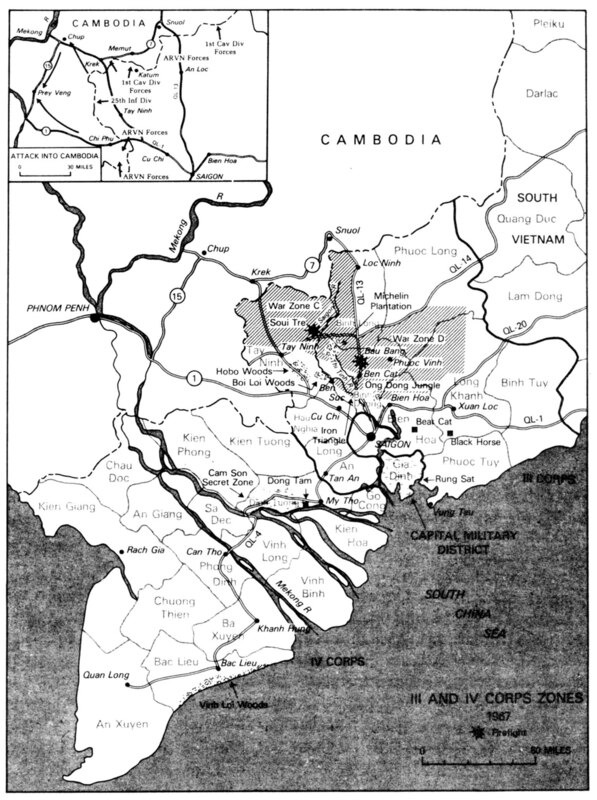 In turn, legislation and urban planning encouraged the segregation of the diverse “races” of the colonies – Khmers, Chinese, Vietnamese, Indians and Chams – into culturally specific, economically stratified, and racially segregated milieux within which each of these groups could thrive uncontaminated by the degenerative cultural influences of other groups. These milieux, or “quarters,” were built equivalents of cartography’s blind patchwork.